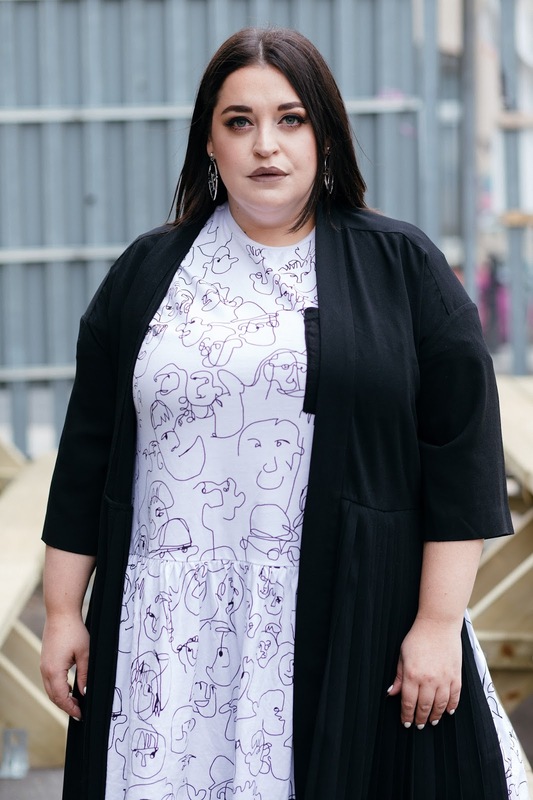 Danielle Vanier: A range at ASOS perfect for plus size women. 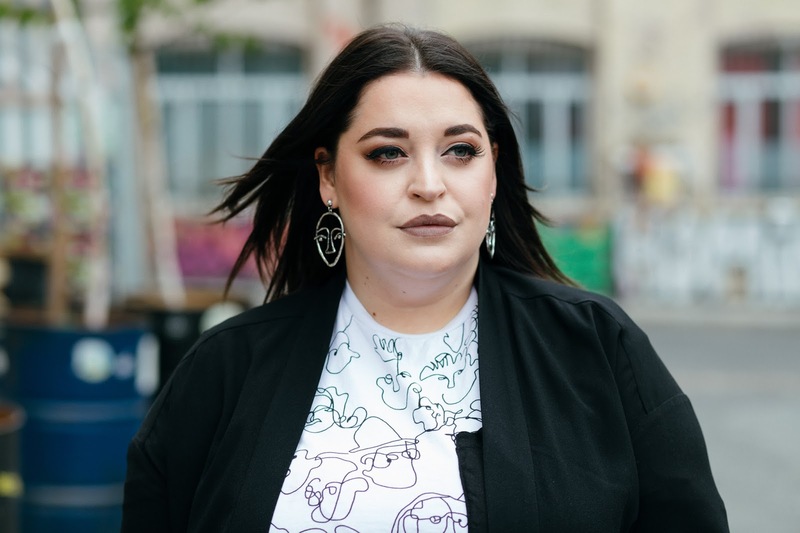 We all know that ASOS Curve is one of the leading plus size retailers. The clothes are on point, the variety is impressive and generally fit and quality is pretty damn good. I find shopping on ASOS scarily easy! Before I know it, theres 5 things in my basket and bamn I've just spent £100 on clothes. I'm guessing a number of you are sitting there nodding your heads in agreement?! 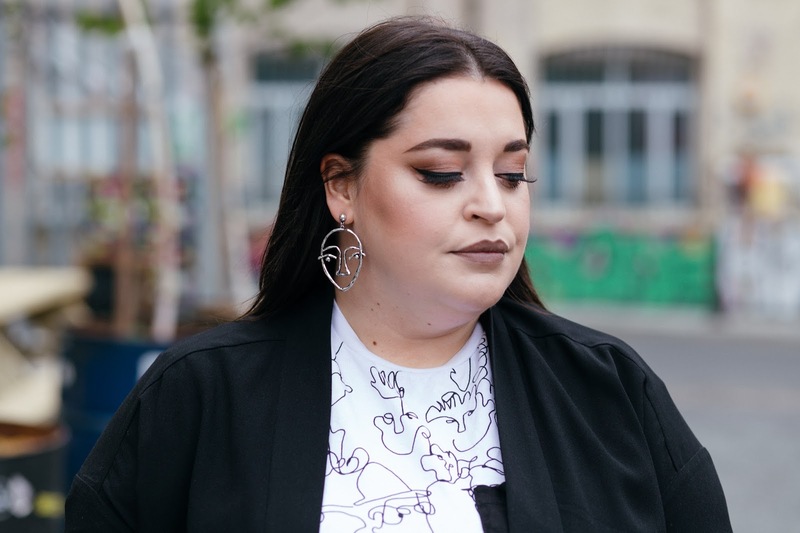 I am pretty proud to say that I am one of the go to plus size bloggers when it goes to finding new brands/ranges that are plus size friendly. 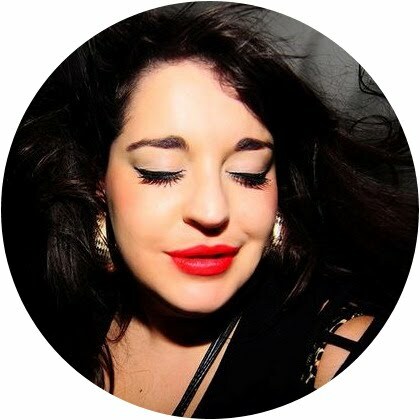 I have introduced a lot of people to Isolated Heros, Monki, COS and the focus for todays post; ASOS White. is a range at ASOS which runs from size 4 - 18. The premium collection is made up of amazing silhouettes, edgy shapes and cuts and the most amazing fabrics. Prices start at approx £35 and go up to £150+. 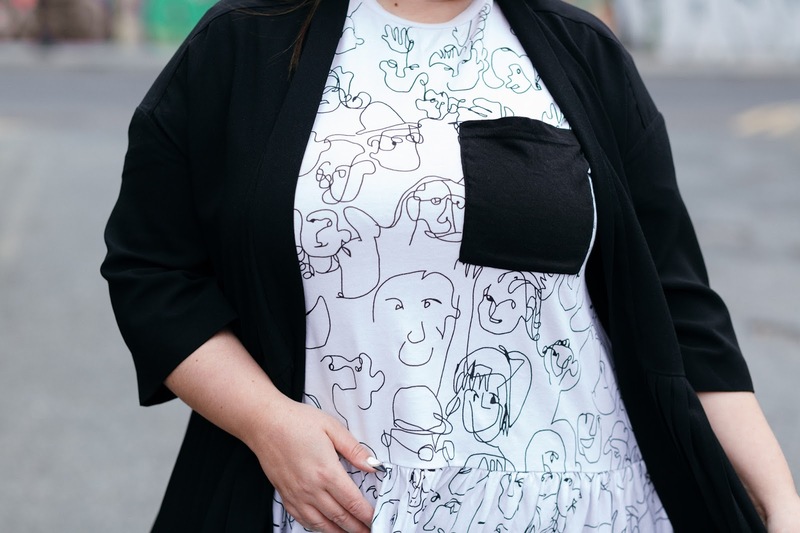 The reason I am explaining all this is because although the sizes only go up to an 18, I have found many of the pieces are plus size friendly. I spotted ASOS white about two years ago and bought an oversize denim jacket but it wasn't until last year that I really payed it any attention. My wardrobe is now full of ASOS White pieces and I want to show you one of my most recent purchases in todays post. 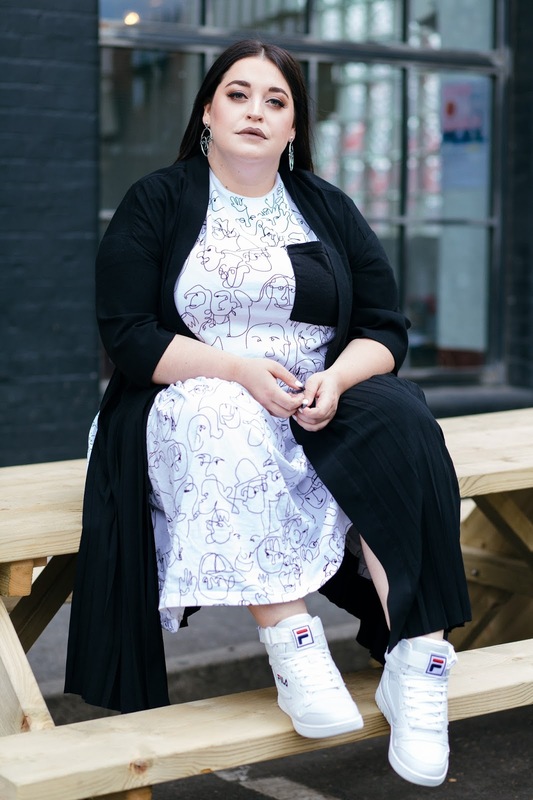 I am a UK 22 in dresses and I bought a size 16 in this dress (sadly out of stock). It is trial and error when trying this range and I suggest buying multiple sizes to see what fits you. I don't know how this range would suit a lady size 26+ but it is definitely worth experimenting! As with any range, try things on...you never know what might work for your shape! I find the jersey pieces and the over size shirts work best on plus size figures, the more tailored/fitted pieces/denim doesn't work as well but each piece is different so give things a try!